I am delighted, thrilled and regally amazed to be able to announce that I am joining the fabulous Diva Magazine for a series of cartoons celebrating the fabulous women who make our vibrant lesbian scene wonderful. Scene Queens is a cartoon take on lives full of adventures and milestones, marking those moments that make our scene heroines the true wonders they are. Expect music, laughter, childhood memories, amazing times and some mildly dodgy hairdos. Queen Josephine’s Scene Queens is available each month in Diva Magazine. November’s issue, out now, features the fabulous Michelle Manetti – DJ, vocalist, co-founder of Lipstick Disco and all round style queen. 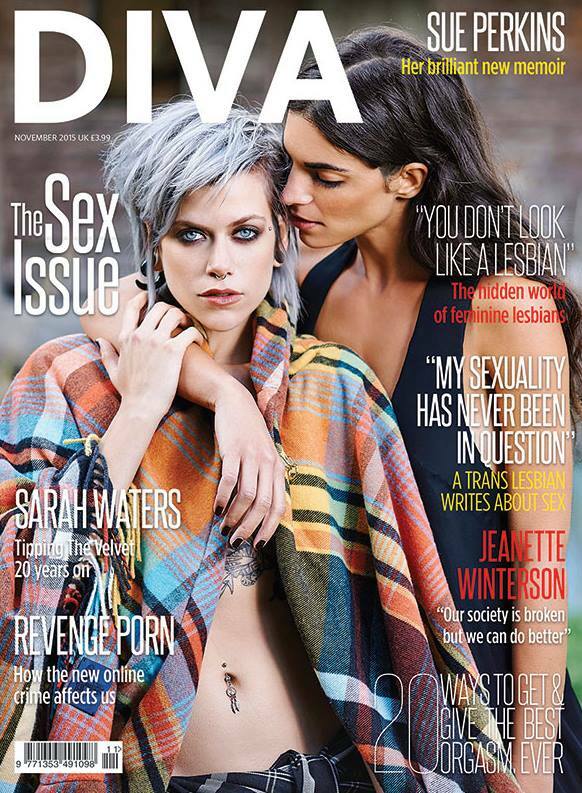 Purchase your copy today in all good newsagents or subscribe online at Diva Digital.